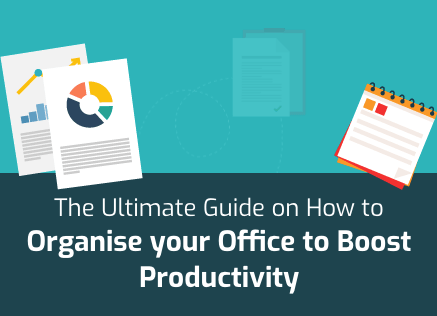 Unless you’re in one of those professions where you don’t have to collaborate with anyone else and live in your own self sustained professional bubble, it’s highly likely that a lot of your productive time is spent on email. While you will have your business email, it’s also probable that like most people in the world today, you use Gmail a lot. Whether the Gmail correspondence is professional or personal, knowing how to print it can help you in myriad ways. What’s The Need to Print Email in Gmail? 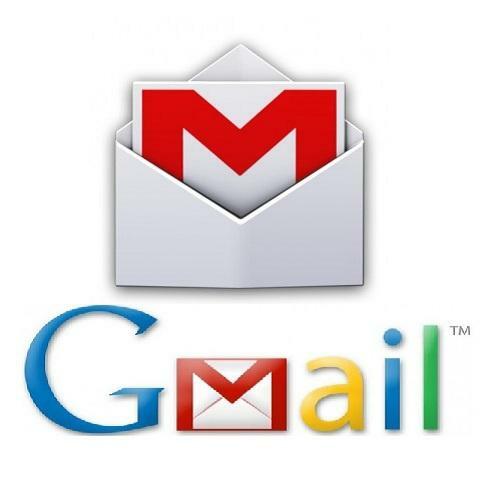 You’re most probably wondering how the ability to print email in Gmail can ever come in handy. Well, the benefits of being able to print email in Gmail are best described by someone who has experienced them before. The reason for this is that the benefits are determined on the basis of your specific situation. For instance, there are many people who receive specifications for certain items, directions to certain locations, or some kind of information that cannot be memorised but is still required for reference at regular intervals. By printing such emails, you can have that reference point as and when you need it. Similarly, if you know how to print email in Gmail, then it can help you in keeping records of bills via printed receipts, invoices, and purchase orders. Moreover, you could simply want to have a special email from that special someone in hard copy. The reasons, as you can see, are varied and diverse. So, just by knowing how to print email in Gmail, you’ll discover new applications. It’s really simple to print email in Gmail. The process is incredibly easy, if you just know where to find the right buttons. The secret you need to know to print email in Gmail is simply where the button is. The “Print” button can be found in a dropdown. You have to first open the email that you want to print and then click on the dropdown arrow next to the reply button. This will open a dropdown that will contain the “Print” button. Once you click that button, another tab will open with the email message formatted for printing. Along with the print tab, the print interface of the browser will also open automatically. Here, you can pick and choose the right settings and give the final print command. You should also remember that when you print email in Gmail, the attachments in the email aren’t automatically printed. In fact, the print format of the email in the new tab will display the attachments in a list with small icons. You can click these icons to download the attachments but if you want to print the attachments too, then you need to follow a different process. 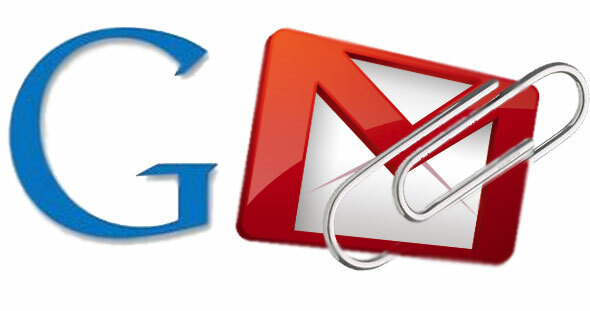 There are two ways through which you can print email attachments in Gmail. 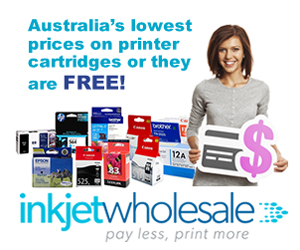 The first is to simply download the files and then print them from their respective software programmes. The other is to directly print the attachments without actually downloading them. To do this, you need to open the attachment from the normal Gmail email interface. Simply click on the icon and the attachment will open as a popup over the same window. On top of this popup will be a print icon. This icon will be located between the Google Drive icon and the Download icon. Clicking on the print icon will result in a new tab opening with the attachment. Along with this, the browser’s print dialogue box will also open automatically where you can pick your print settings and give the final print command.